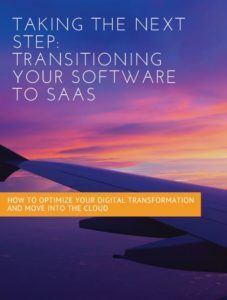 Over the last few years, independent software vendors (ISV’s) have spent a huge amount of time and effort developing Software-as-a-Service (SaaS) offerings. Transition may be challenging for many ISV’s. Fill in the form below to get access to the white paper on this topic and find out how Awingu can help you in this journey to the Cloud.